The completion of the documentary has been a long journey, with nearly 23 years in the making. At the pre-screening party a mixture of excitement and relief filled the restaurant. When asked how he felt about finally reaching the finish, Thavi compared the process to raising a child, nurturing and grooming it, and now letting it out into the world, stating: “We have worked very hard for a long time and I hope that our offspring will be well received.” Unrelenting producer and attorney Wilder Knight continued working through the celebration lunch, reviewing agreements and meticulously analyzing the fine print for the film’s debut. Tickets to the premier were entirely sold out weeks in advance. On the day of the screening I waited in the theater “green room” while the co-directors and producers anxiously paced in and out, alternating phone calls with last minute press photographs. Nervous tension seemed to be at an all time high, but apart from minor concerns over sound quality, the team remained confident. Due to the epic nature of the project, spanning over two decades, individual clips were shot with different cameras and various film types over time. The final product was ultimately pulled together in premium high definition format. 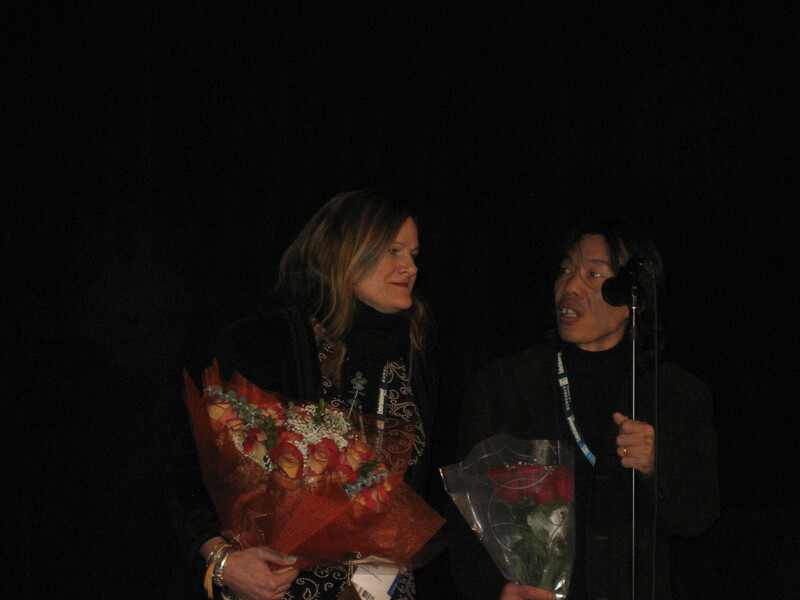 Musical advisors included respected Laotian artists Voradeth Ditthavong and Phone Phoumithone. 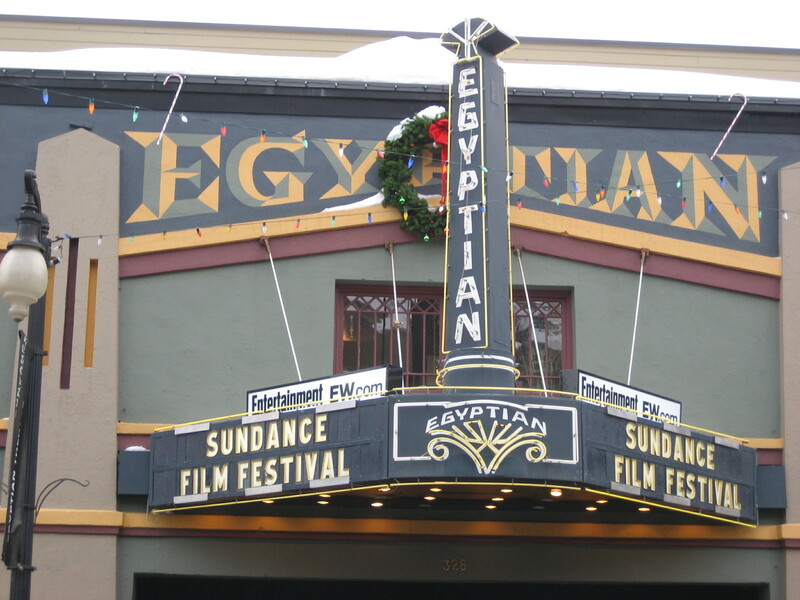 The highly experienced documentary team hailed from as far as Argentina and Switzerland. Producer Flora Fernandez-Marengo was up late the night before going over final administrative details and was ready to finish the last leg of what seemed like a marathon. For sound engineer Benny Mouthon (who has mixed numerous TV shows, documentaries, commercials and films) his 15 year journey with the team was worth every moment and he was excited to finally showcase their efforts. 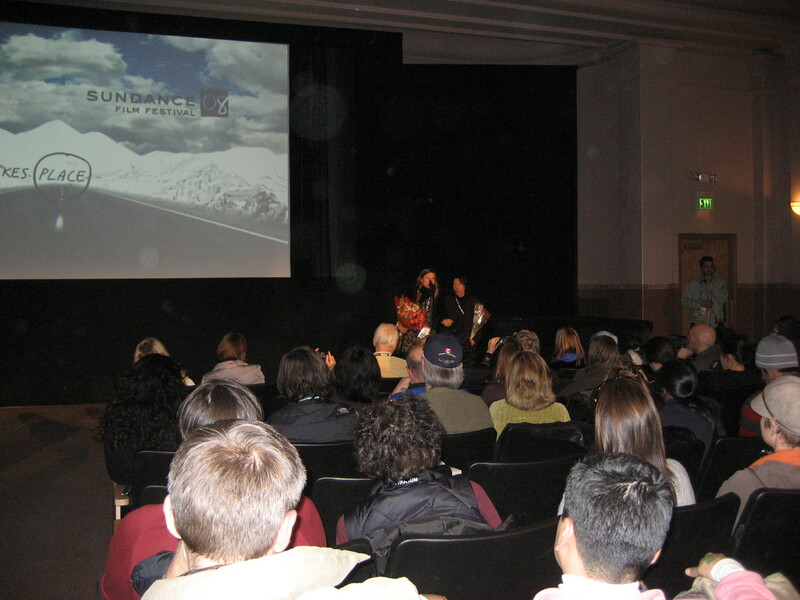 Sundance organizers ushered a capacity crowd into the 448 seats of the classic Library Center Theater. After a brief introduction the lights dimmed and the audience was immediately transported more than 30 years back in time. Juxtaposing never before seen historic clips with candid personal interviews and poetic narratives, the richly crafted film drew a full range of emotions from the crowd. Thavi was born in the town of Thakhek in Khammouane province, but later moved with his family to Pakse to be near his father’s military post in the province of Attapeu. While young Americans were enjoying the Summer of Love, the CIA was funding an intense bombing campaign in the hills of southeastern Laos, the main artery of the Ho Chi Minh Trail. Although no official war was declared, tens of thousands of Laotian soldiers were directly funded by the U.S. to deter the advance of the North Vietnamese communists into the south. After the American withdrawal from region and the fall of Saigon, the communist forces in Laos swept into power and forced their former rivals out. The resulting exodus resulted in nearly a 10 percent total population loss, and by some estimates 90 percent of the country’s educated elite. Thavi points out that his family’s story is just one of many similar Laotian stories. In the face of the tremendous political changes, there were few choices left. Despite amount of work he has put into the making of the documentary, Thavi points out that he came upon the project by pure chance. Thavi and his family found themselves in Brooklyn, New York in 1982. 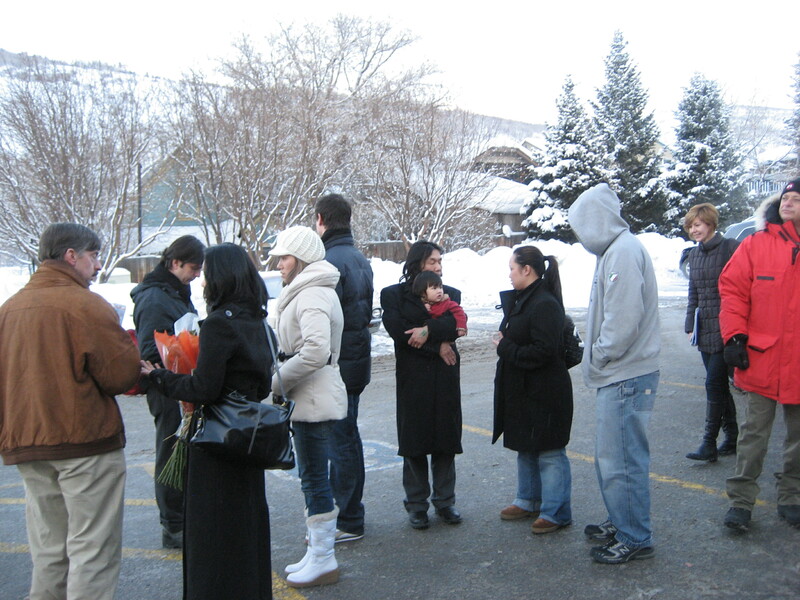 They had been sponsored by a church group that he says essentially “ripped them off.” His family was left to share a run-down apartment with several other refugee families and almost no support, financial or otherwise. Help eventually came in the form of welfare checks and foodstamps. Thavi eventually finished high school and went on to study engineering. It was two years after his arrival in the U.S. that his cousin approached him about teaching Laotian to a woman who was interested in interviewing elderly lowland Lao to learn their history. Ellen Kuras was working on a script about a Laotian Family in Rochester, New York and ultimately asked Thavi to assist with the project. After about two months into the project, the main subject no longer wanted to participate and Ellen then turned to Thavi. Thavi describes his early years in America as bad, going on worse. He recalls the frustrations he felt being called a “chink”. He found himself trying to fit it by dressing and trying to be like the “homeboys” in order to “camouflage” his identity, but soon realized it did not make a difference. It is this experience of prejudice that continues to motivate his work. “Laotians in America,” he laments, “are almost mythical, as if we don’t even exist.” Like so many refugees, Thavi wants people in America to know that he did not come here to steal jobs. “We did not leave our homes willingly to come here,” he argues, “we were forced to leave and had no choice.” Reflecting on the countless unexploded ordnances that still dot the open fields in Laos, he also wants Americans to know what role this country has played. Thavi explains that his interest in film and media in general is its power to educate and inform. He is confident that mass media is the best means of overcoming prejudice and wants Laotians to have a voice in the media. In an interview with BBC World, Thavi shared his hope that his work could send a message of both political awareness and compassion. Find more about Nerakhoon at http://www.thebetrayalmovie.com/.